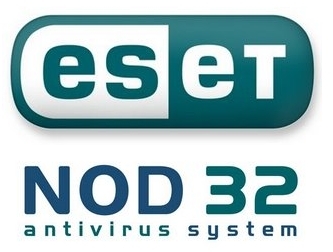 Eset Nod 32 helps you to safeguard your pc from worms attacks, malware and viruses. Eset Nod 32 able to detects and disables viruses , worms and malware that might be present on flash drive / pendrive / cd / dvd. So you can feel safe from that devices.